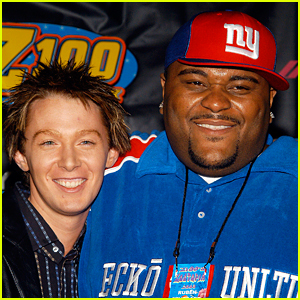 American Idol's Ruben Studdard & Clay Aiken to Reunite on Broadway! Ruben Studdard and Clay Aiken are headed to Broadway! The pair will hit the stage for Ruben & Clay’s First Annual Christmas Carol Family Fun Pageant Spectacular Reunion Show, which will feature Christmas songs and comedy sketches. The Broadway run will begin on December 7 at the Imperial Theatre and end on December 30. A portion of the proceeds for the show will go to the National Inclusion Project. “Christmas is about family, friends and fun. Clay and I can’t wait to bring all those things together on Broadway this December!” Ruben said (via Deadline). 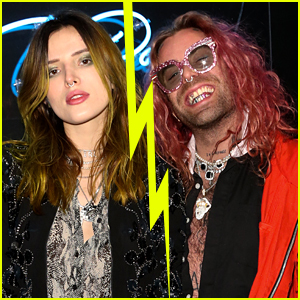 The pair competed on the American Idol finale back in 2003, and Ruben ended up winning. 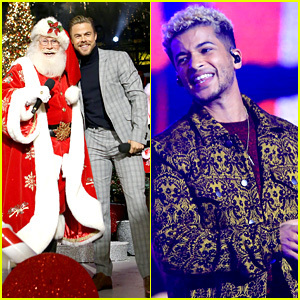 Derek Hough poses with Santa Claus on stage at “A California Christmas at The Grove” on Sunday night (November 12) in Los Angeles. 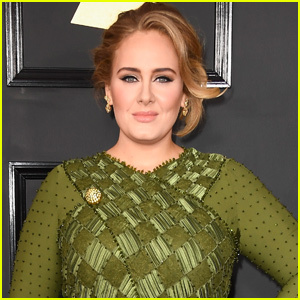 The 32-year-old dancer hosted the event, which featured performances from Dancing With the Stars‘ Jordan Fisher and former American Idol winners Jordin Sparks and Ruben Studdard, among others. Drew Scott and his fiancee Linda Phan posed for some romantic pics on the red carpet. If you didn’t know, Dancing With the Stars films at the CBS Studios located next door to The Grove. The season finale is always taped at the shopping center! 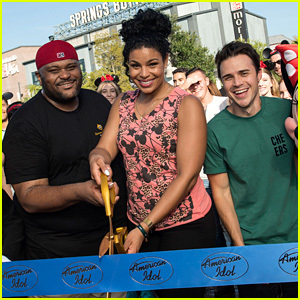 Ruben Studdard, Jordin Sparks, and Kris Allen cut the ribbon to kick off auditions for ABC’s reboot of American Idol on Thursday (August 17) at Walt Disney World in Lake Buena Vista, Fla. The thee former winners were joined by Mickey Mouse and Minnie Mouse for the celebratory moment. While the auditions have begun, these are not the auditions in front of the official judging panel. The show has yet to lock in all three judges and only Katy Perry has signed on so far. American Idol will air next year on ABC! 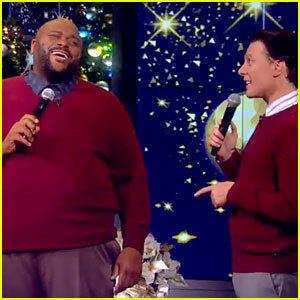 VIDEO: Clay Aiken & Ruben Studdard Reunite for First TV Performance Together in 13 Years! Clay Aiken was the runner-up to Ruben Studdard on the second season of American Idol and the longtime friends just reunited for their first television performance in 13 years! The guys sang the holiday classic “This Christmas” during an appearance on The View on Thursday morning (December 15) in New York City. Clay and Ruben said that they speak to each other on FaceTime at least once a week and they didn’t rule out the possibility of getting into the studio together again one day. Watch the full performance video below! 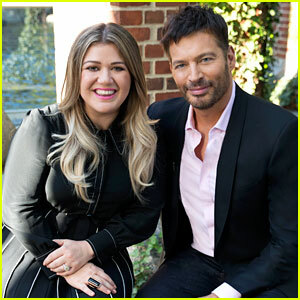 Kelly Clarkson is opening up about her time on American Idol and which other winner she doesn’t think she would have beat if they were on the same season – Ruben Studdard! The 34-year-old singer chatted with Harry Connick Jr. for an upcoming episode of Harry. 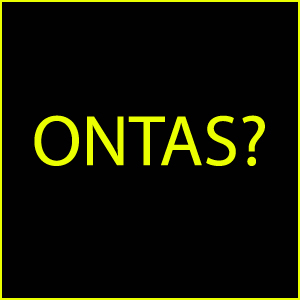 He served as a judge on the singing competition for the final three seasons! Kelly kicked off Harry‘s new segment “American Idol: Then and Now” which will run through November, following up with past Idol contestants including Kelly, Ruben, Kellie Pickler, and more!